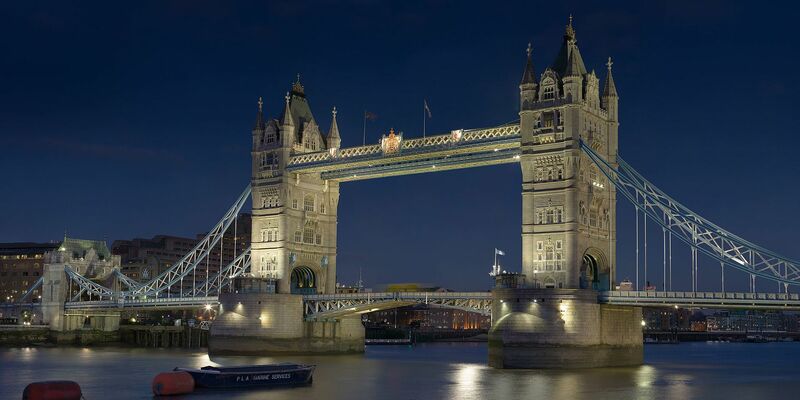 London’s art scene is buzzing with outstanding gallery exhibitions and museums. From displays of the works of old masters to quirky modern art shows, there is something for everyone. This year sees the centenary of the deaths of both Gustav Klimt and Egon Schiele. With a collection of rare and fragile drawings by both artists, this extraordinary exhibition offers intimate insights into their creative processes and their artistic relationship. 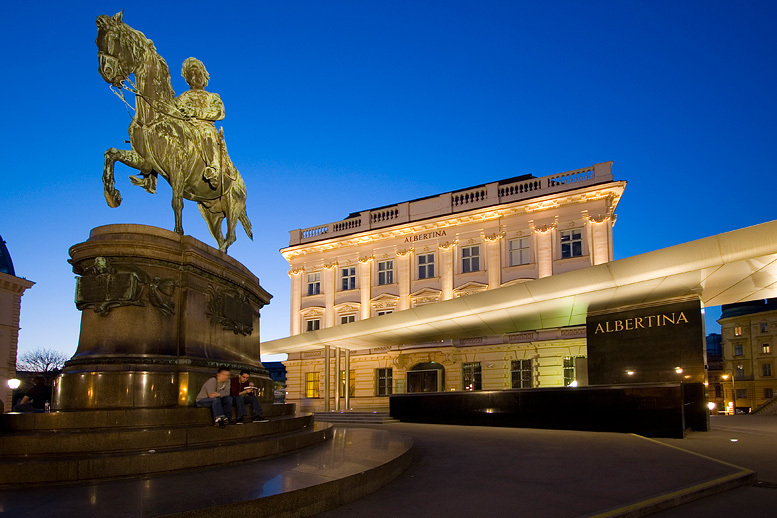 The show is in collaboration with the Albertina Museum in Vienna and continues until 3rd February 2019. This exhibition is a celebration of expressionist paintings, from the Courtauld Gallery Opening at the National Gallery. Through a selection of more than forty masterpieces, it shows the development of the Impressionism and Post-Impressionism styles. See famous works by Seurat, Manet, Renoir, Cézanne and Toulouse-Lautrec, and a selection of other much-loved impressionist paintings, on loan from the Gallery itself. The artist Salvador Dali, and the father of psychoanalysis, Sigmund Freud, were among the most influential personalities of the twentieth century. Dali greatly admired Freud, and he met him in London in 1938. This year sees the eightieth anniversary of this meeting. The exhibition at the Freud Museum explores the relationship between the two remarkable men, starting with their first meeting, to which Dali brought his recently finished painting ‘The Metamorphosis of Narcissus’. The painting is on loan from the Tate and is at the centre of the exhibition, providing a starting point for the exploration of the extensive influence that Freud’s work had on Dali, and on Surrealism. Also on display, are a poem Dali wrote with the same title as th and a selection of other much-loved impressionist paintings, on loan from the Gallery itself. The artist Salvador Dali, and the father of psychoanalysis, Sigmund Freud, were among the most influential personalities of the twentieth century. 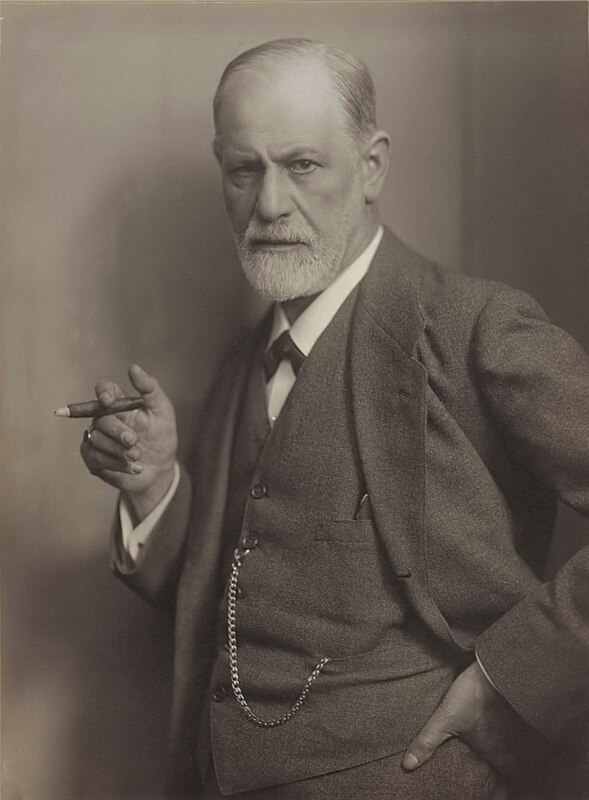 Dali greatly admired Freud, and he met him in London in 1938. This year sees the eightieth anniversary of this meeting. The exhibition at the Freud Museum explores the relationship between the two remarkable men, starting with their first meeting, to which Dali brought his recently finished painting ‘The Metamorphosis of Narcissus’. The painting is on loan from the Tate and is at the centre of the exhibition, providing a starting point for the exploration of the extensive influence that Freud’s work had on Dali, and on Surrealism. Also on display, are a poem Dali wrote with the same title as the painting and many drawings that Dali did of Freud, during their meeting in London. These are on loan from the Fundacio Gala Salvador Dali in Spain. There is also material from the Freud Museum itself, which sheds light on Freud’s attitude towards Dali at their first meeting. The exhibition shows significant sculptures, and some drawings and paintings, by two of the most influential artists of the Italian Renaissance: Andrea Mantegna and Giovanni Bellini. It compares the work and explores the relationship, of the two artists, who were related by marriage.